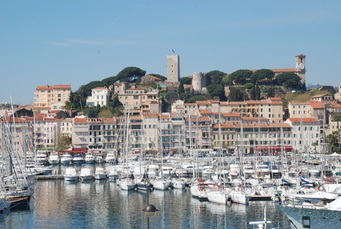 This local Cannes tourist information website is for people staying in Cannes,Cote d'Azur on the French Riviera - whether on holiday, weekend break, visitors, tourists, cruise passengers, business people or holiday home owners or local residents - who want to make the most of the wonderful town of Cannes, the coast, countryside, scenery and tourist attractions that surround it. Travel advice, tips and guides for people visiting Cannes, Cote d'Azur on the French Riviera - if you want to make the most of this wonderful town, plus the coastline, countryside, scenery and tourist attractions that surround this enchanting place then be sure to read on and stay informed with the latest news and things to see and do whilst you enjoy your time here. If you are leaving for Cannes Cote d'Azur France next week or looking to see what’s on in the coming months before booking, this is the site for you............................the Cannes Tourist Insider’s guide. 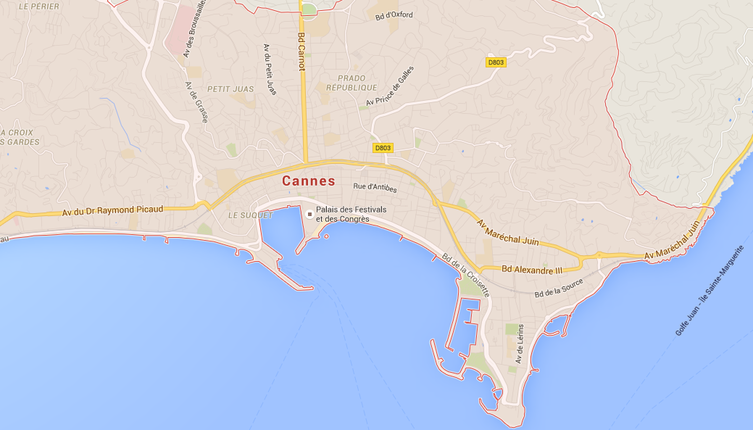 Cannes is best known for its Film Festival in May. Through this site you can keep up to date with the daily news and What's On guide for Cannes 2017.
cricket, golf, tennis, ballroom dancing, pétanque, and even learning French. Transport information is provided about local buses and regional buses, train services, taxis and even boats. Travel advice is given on going out, jazz, art exhibitions, good cafes in Cannes , the tastiest ice cream, local casinos and recommended restaurants, bars, nightclubs and cinemas. Ventimiglia and Nice. Adventures further afield to Verdon Gorges and Valley of the Roya, Frejus. There's even a section on finding a Tabac, Hairdressers, Hospital, British newspapers, a local English radio station and an internet café. Don't forget to visit the Cannes office de tourisme/tourist office for further information. You can now check whether you have relations buried in Le Grand Jas cemetery in Cannes. Please contact us if you have any tourist tips and advice you wish to submit to this Tourist Information Site or if you would like to advertise on the site.